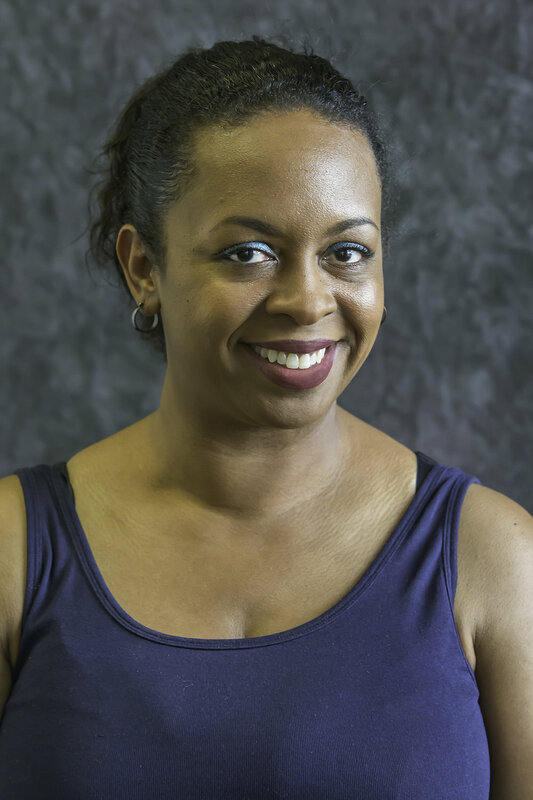 Davida D. Williams (Esther) has been with Pyramid Theater Company for two seasons, playing Ruth in A Raisin in the Sun, and Sister Boxer in The Amen Corner. This season she tells the story of Esther Mills. She was most recently seen on stage in Rumors as Claire (Tallgrass theatre) and in Dead Dog Park as Sharonne. (Open Door Rep) .Born and raised here in Des Moines, She's been on stage since the age of 14. She studied theatre at Grandview University and has done countless industrials and voice work. Some of her favorite roles include Calpurnia in To Kill a Mockingbird, Lady Capulet in Romeo and Juliet, and Addaperle in The Wiz.